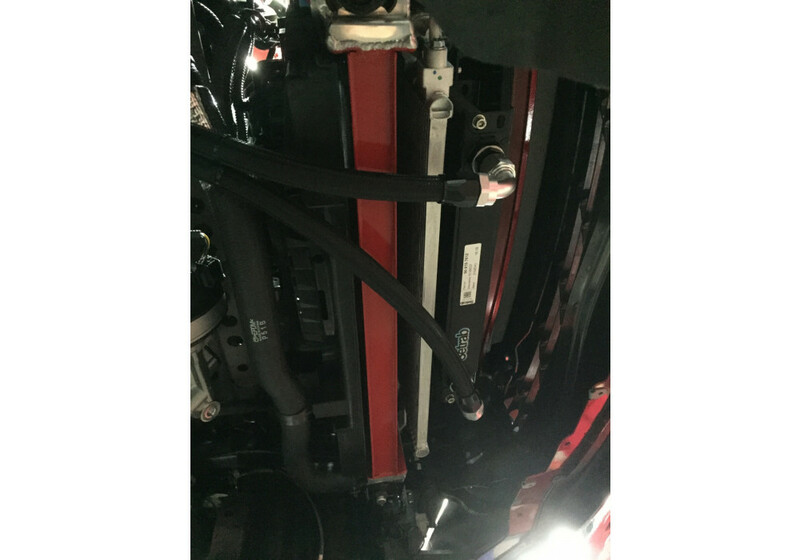 The JoyFast Oil Cooler was designed especially for the ND (2016+) MX-5 Miata (1.5L and 2.0L version available). 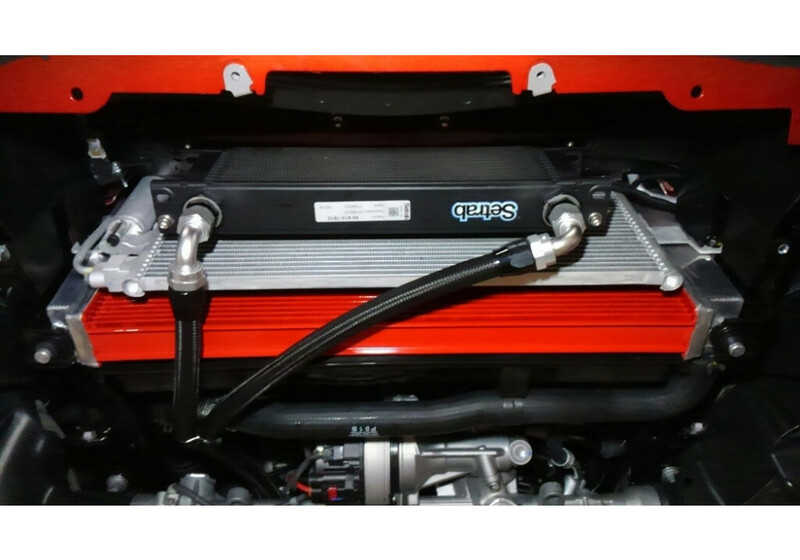 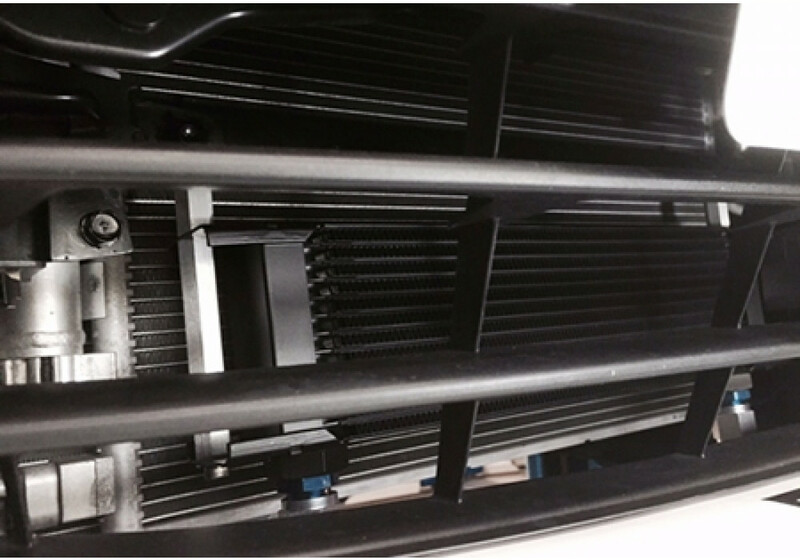 It’s made to keep temperature of oil to a lower level so the car will keep its reliability, even at high temperature. 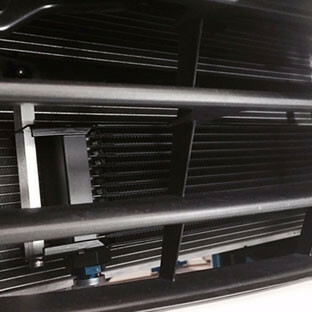 This part will be useful mainly for those who race the car for a long time as the high RPM and track temperature can become an engine safety issue for the ND Roadster. 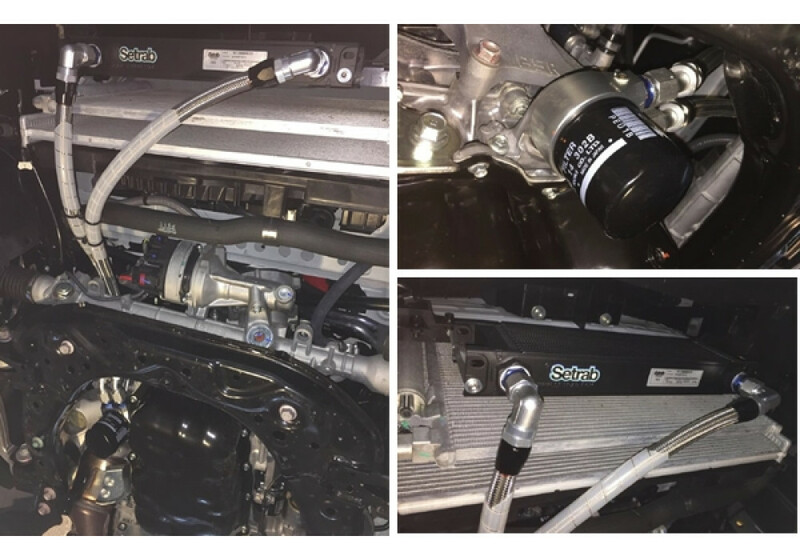 JoyFast Oil Cooler Kit should be ordered at REV9 Autosport https://rev9autosport.com/joyfast-oil-cooler-kit-2866.html as they provide the best service and speed we've seen so far!